Update: The game is now out. See my full review here. 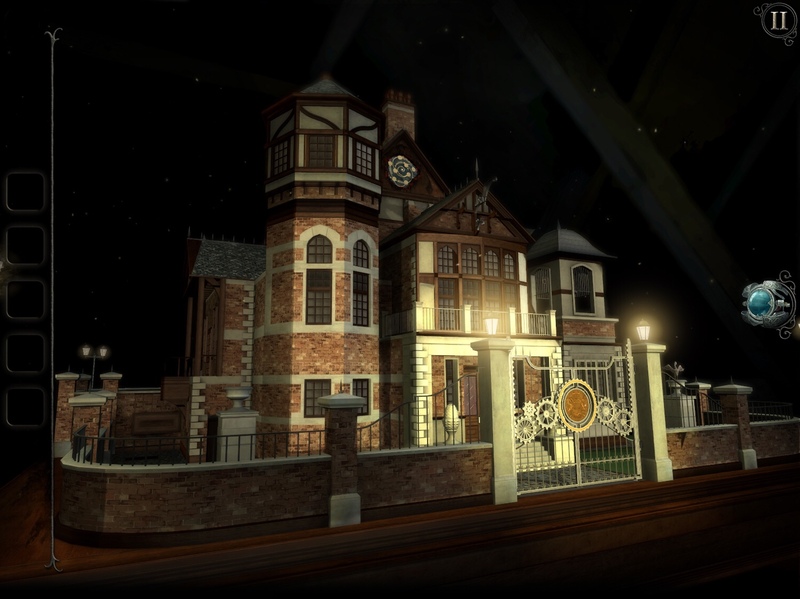 Fireproof’s The Room series has come quite a a long way since we were first introduced to their clever puzzle boxes that felt perfect to manipulate on a touchscreen. 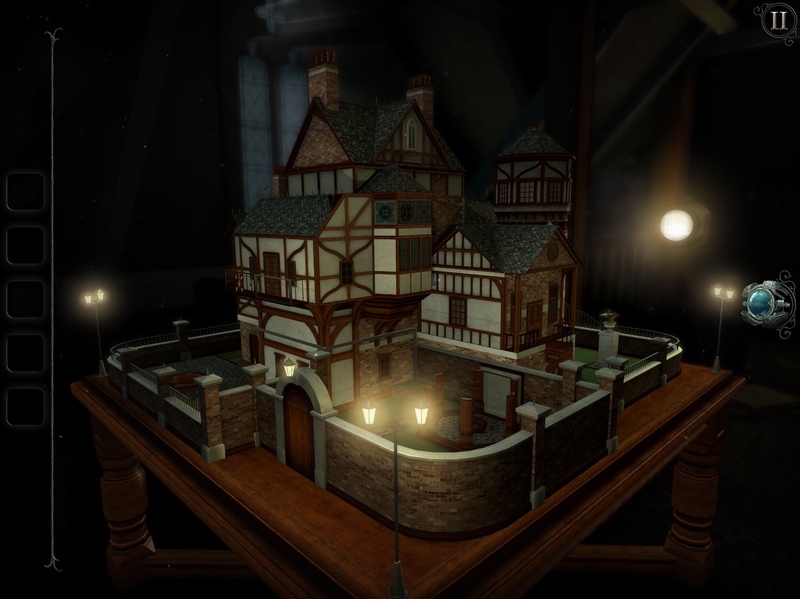 From an entire game taking place on one table in the original game, to exploring a whole mansion full of rooms in the third, the series has continuously evolved. 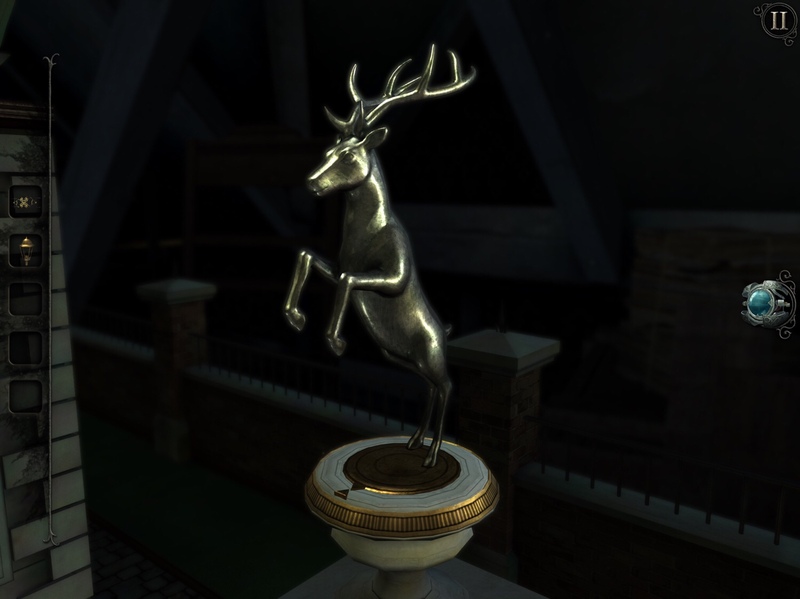 But the games always have the quality we’ve come to expect from Fireproof’s meticulous handiwork. The Room Three released just two years ago and, with several different endings, there was a sense of finality to it. Also, games often come in trilogies. So there was a question whether we’d ever see another addition to the series. 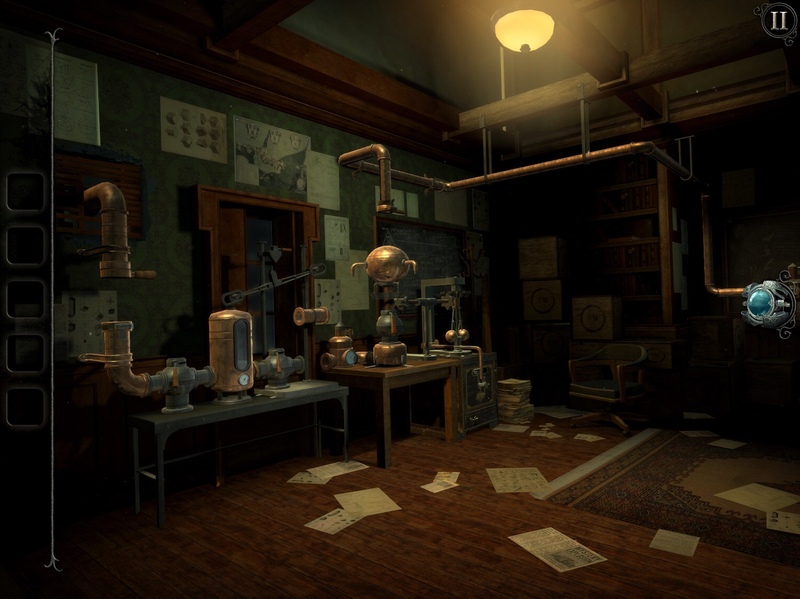 Then, when they announced The Room: Old Sins, a recognizable Room game but with a new story, I was both excited and a little worried that the formula might be getting stale, especially with some other developers coming out with similar games, such as The House of Da Vinci and and space-themed Returner 77. Well, I’ve been lucky enough to get the game ahead of release and any doubts were put to rest as soon as I finished the short first chapter that acts as a sort of tutorial to ease you into the rest of the game. Once you have that under your belt, everything really opens up. From what I’ve played so far, it seems the whole game takes place in an attic and you’re exploring a creepy old dollhouse. The eyepiece is back, of course, and besides revealing clues, it allows you to go inside the dollhouse and explore its rooms, then bring certain pieces outside with you to use on the structure itself, unlocking new rooms. But where the game really strays from the formula is that you don’t just finish with a room and move on. I’ve unlocked three rooms so far past the first chapter and I’ve yet to complete any of them. It’s much more complex — and challenging to a degree — because when you find an item, it might not necessarily be needed in the room you found it in. I don’t want to spoil too much right now, but if you were worried that they’d run out of ideas and the series would start to feel worn by now, fret not. I’ve already had some eureka moments that made me feel smart, and I can’t wait to get back to it see what else is in store for me. It’s just as gleeful as ever to unlock all the hidden compartments in a desk and see it open up, but there’s much more to The Room: Old Sins than expandable furniture. I should have a full review up next week when it releases on January 25th, but if you can’t wait till then, you can pre-order the game here. When will this be out for android?? ?